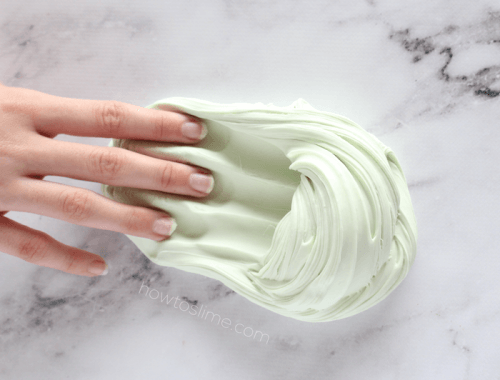 Ever wonder how the slime craze all started? It all happened in the winter of 1975 when Mattel came out with a gooey green substance called slime. 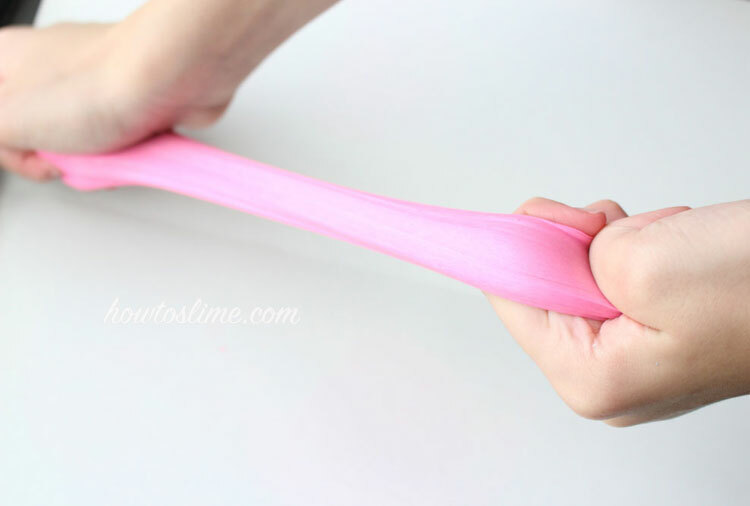 Torture for moms clean carpet, endless fun for the kids, every kid wanted slime! Other brands even came out with more putty, and even board games! 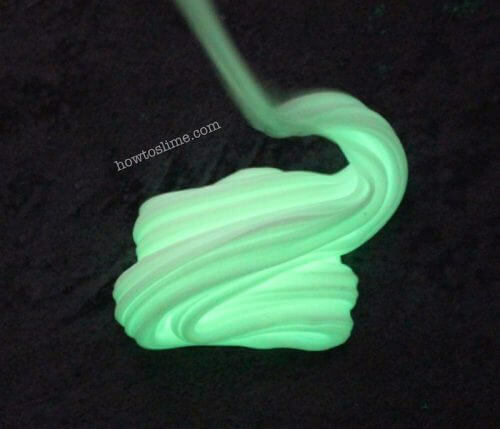 But it wasn’t until now that slime has really made its way to the top. 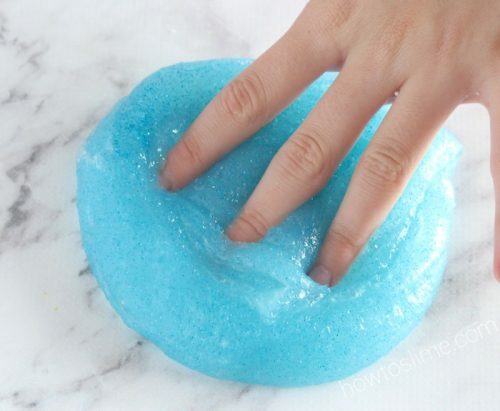 With over 4 million posts of the #slime on Instagram and videos spreading over YouTube like a crazy virus and glue vanishing off shelves, slime has become a must have for almost every kid. 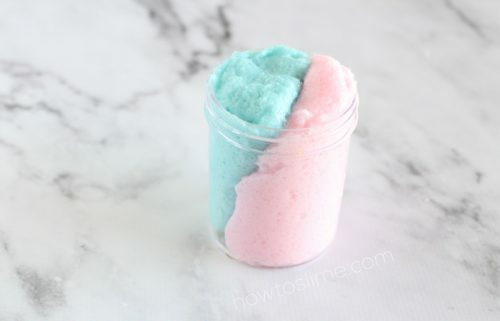 That’s why you can make homemade slime using this website to guide you. 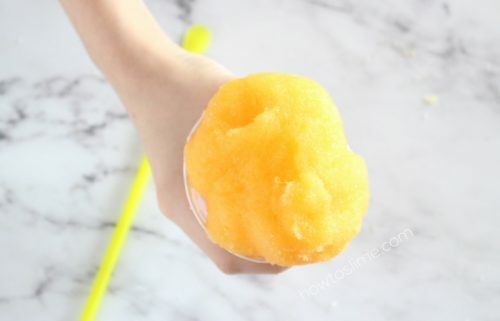 Enjoy your slime!